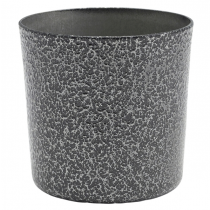 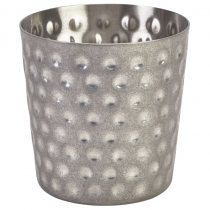 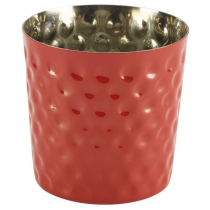 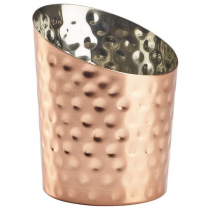 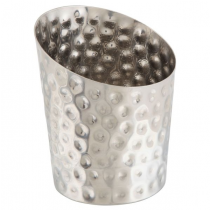 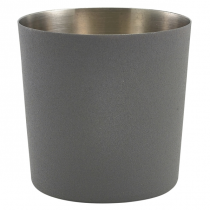 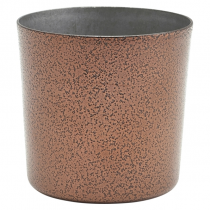 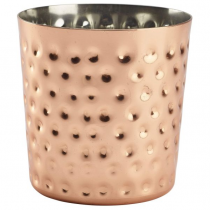 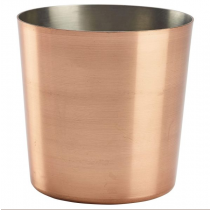 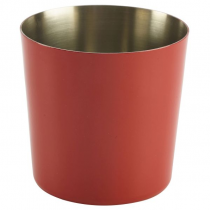 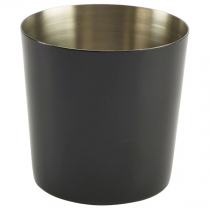 These extremely versatile Serving Cups can be used for anything from serving chips to ice. Ideal for funky cocktail presentation, choose from a range on colours and styles including the very trendy Angled Serving Cups which will add a new flair to your dinner service. 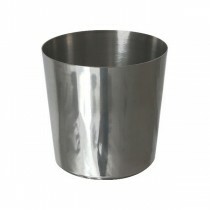 Just add grease proof paper before serving chips, onion rings, churros.....the options are endless! 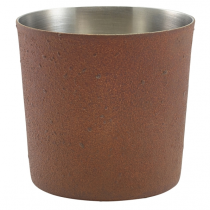 These serving cups pair perfectly with wooden boards and other rustic tableware. 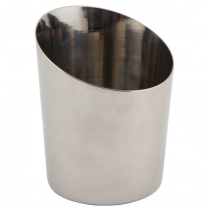 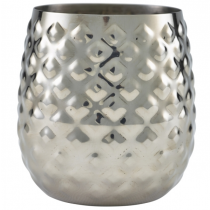 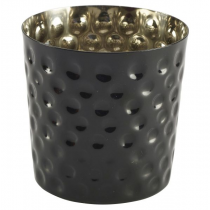 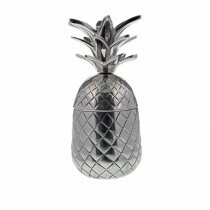 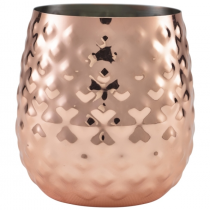 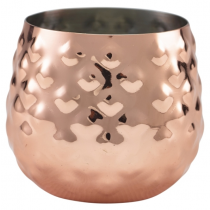 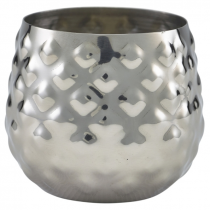 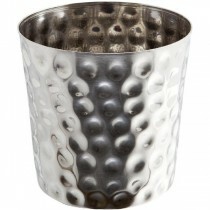 Serving Cups at cheap wholesale prices from MBS Wholesale, leading supplier of Barware.